← When to Choose an Indirect Channel and When to go Direct? This is the second video in the Building Successful Partner Channels series of five videos that TBK Consult have made for the Microsoft Smart Partner Marketing portal. Using a channel of independent companies to find, win, make, keep and grow happy customers on our behalf has a long tradition in the software industry. For some software companies the indirect channel has been a major contributor to global success, but for most software companies making it work remains a depressing and constant struggle. 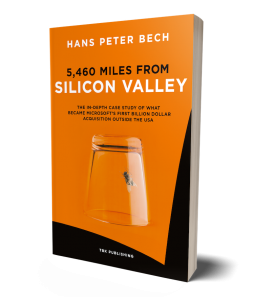 I am Hans Peter Bech and in this video I will discuss the main difference between the direct and the indirect go-to-market approach and how you can make the indirect approach work in your favor. With a direct go-to-market approach you employ and you pay all the resources required for finding, winning, making, keeping and growing happy customers. The benefit of the direct approach is the full control you enjoy and your ability to make fast changes to the way you interact with the market. 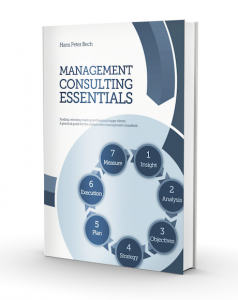 The drawback is the massive investments this approach requires and the steadily growing organization you need to manage on your path to global market leadership. In the indirect go-to-market approach you must first find and recruit independent companies that then find, win, make, keep and grow happy customers providing solutions with your product as a core component. Such independent companies operate in their own name, at their own expense and at their own risk. The benefit of the indirect approach is the enormous scalability potential. The drawback is the added complexity of managing independent companies between you and your customers and the additional time it takes to recruit and enable the channel partners before you can book any significant revenue. When you choose the indirect go-to-market approach then you introduce a third party business model into your own business model. Your ability to manage this additional layer of complexity is the key competence that will help you become successful with the indirect channel. Using the Osterwalder framework your business model with a direct channel is illustrated to the left while the business model using an indirect channel is illustrated to the right. Introducing an indirect channel into your business model may very well have an impact on all the other building blocks in your business model. Customers of your channel partners are still your customers even when the invoicing relationship is through your partners. You want to build and create brand awareness with your customers and ensure that they see value in the fact that the channel partners’ solutions are built with your core technology. 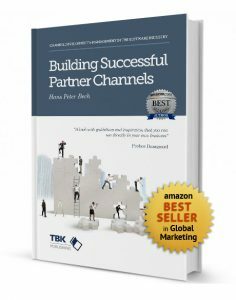 You channel partners are not your customers. They are your channel to your customers. Recruiting and managing channel partners becomes a key activity and a core competence you must acquire and grow. You now need two value propositions: One for your customers and one for your channel partners. 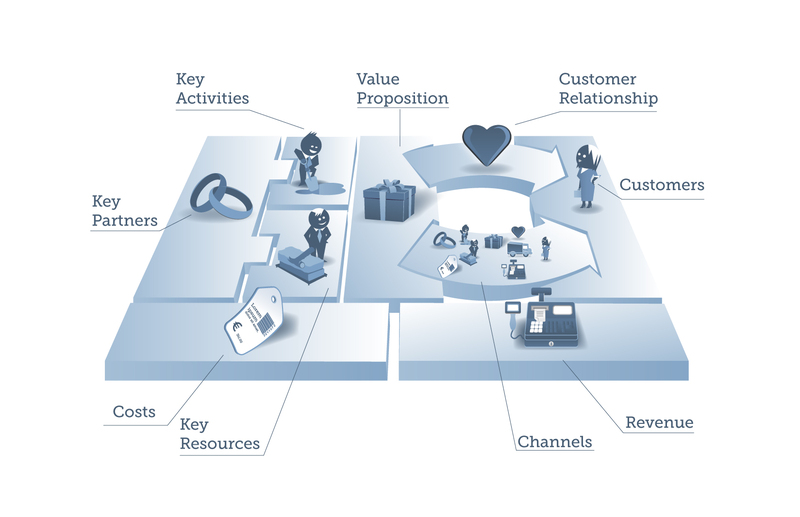 Your channel partner value proposition is based on your understanding of the business model opportunity you offer them. With the indirect channel approach, it is not only your product that must be attractive and competitive. You must also help your channel partners build and scale a successful business model with your product as a key component of their customer value proposition. Compared to the direct go-to-market approach the indirect go-to-market approach generally requires more time and additional investments up front, but pays off as your channel partners gain momentum and grow their business with your product. This entry was posted in Sales, Strategy, Technology and tagged Building Successful Partner Channels, Business Model Generation, go-to-market. Bookmark the permalink.